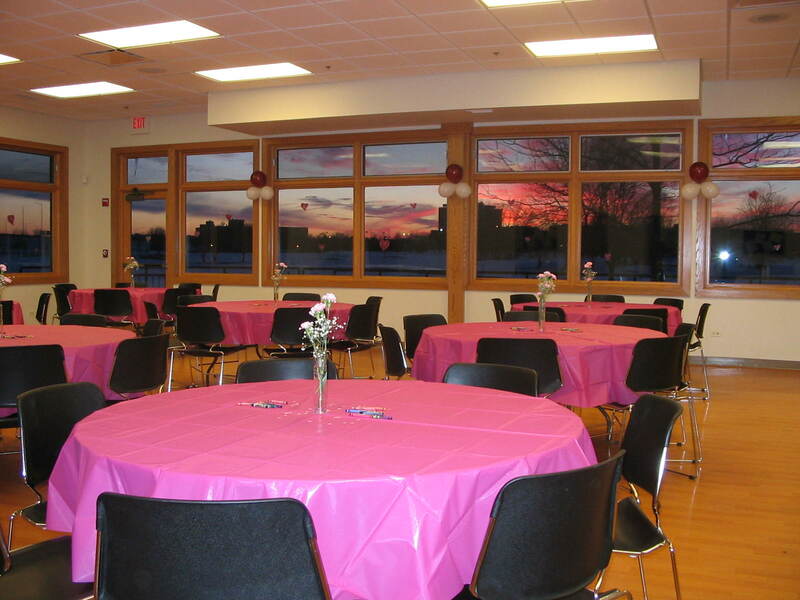 With a view overlooking our nine-hole golf course on one side and beautiful view of Donut Lake on the other, the Twin Lakes Clubhouse is a great site for your next event. 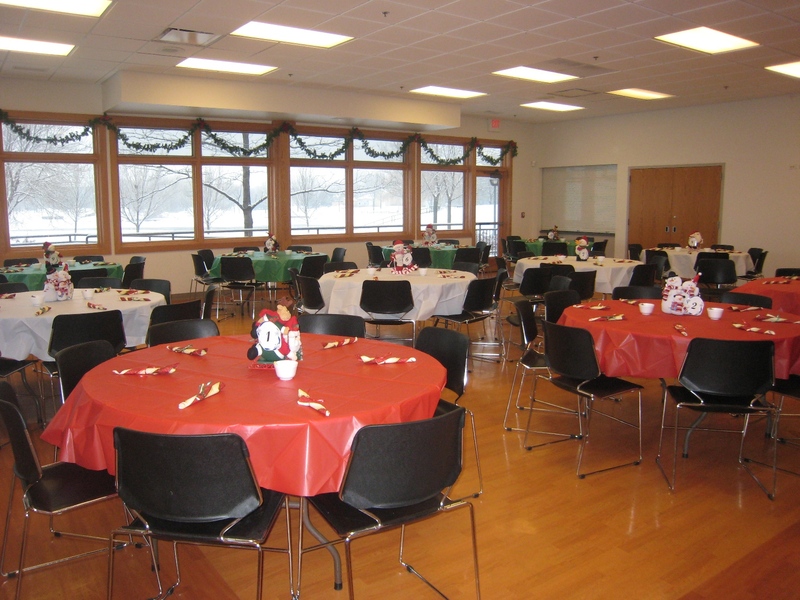 The clubhouse contains a great room dining area, and a multi-purpose room for programming or rental. Twin Lakes also has a beautiful outdoor tent area and a deck overlooking the lake available (May-September) for group outings of 125 guests or less. Two pavilions located alongside Donut Lake are available for group outings as well. 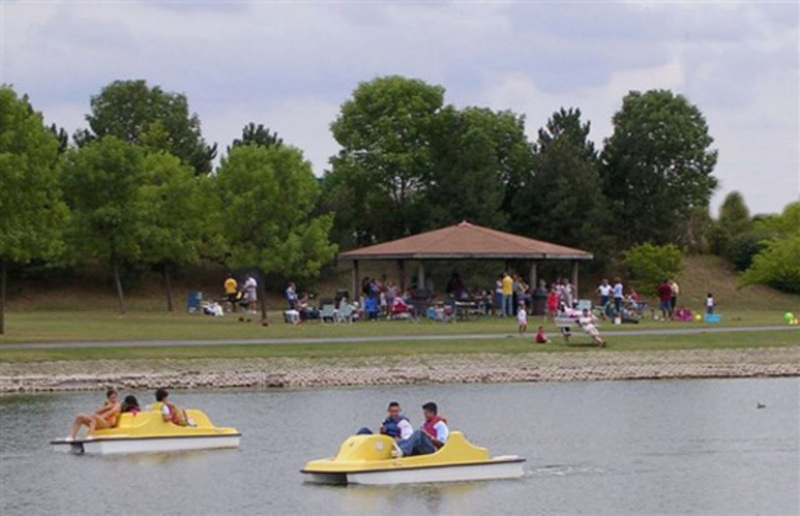 To book a rental please contact Twin Lakes Rentals and Catering at (847) 934-6050 ext. 202. 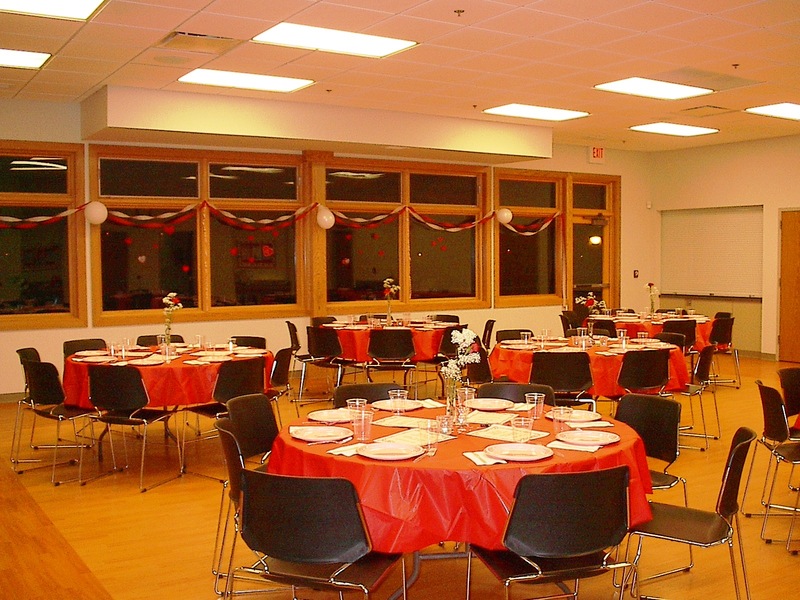 An additional hour for set-up and take-down is included in the rental fee. Special rates are available for community organizations. A 3 hour minimum rental time is required. Fall Rental Rate Available: November 1- April 30, 2017. Damage Deposit: Credit Card will be held as deposit. 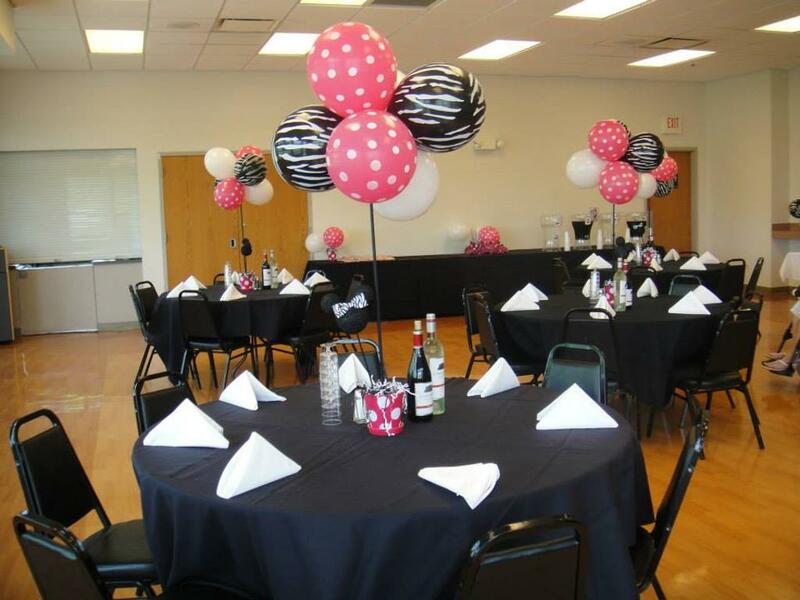 An additional hour for set-up and take-down is included in the rental fee. Max 125 guests or less. A 3 hour minimum rental time is required. Dates available: May 1st thru October 31st. Tent and Multi-Purpose time slots are available in 3-hour increments before 4pm or after 5pm. 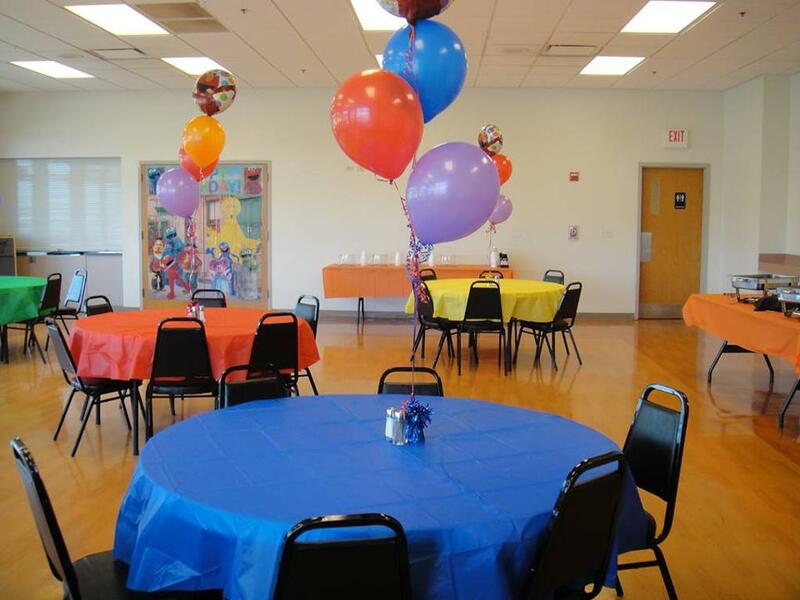 Twin Lakes has two pavilions that are available to rent twice a day during the hours of: 8:00AM-2:00PM and 3:00PM-9:00PM. Max 60 guests or less. Renters are permitted to rent both time slots! * A credit card is required on all pavilion rentals. * Holiday rates may apply. ©2019 Salt Creek Rural Park District / SportsEngine. All Rights Reserved.